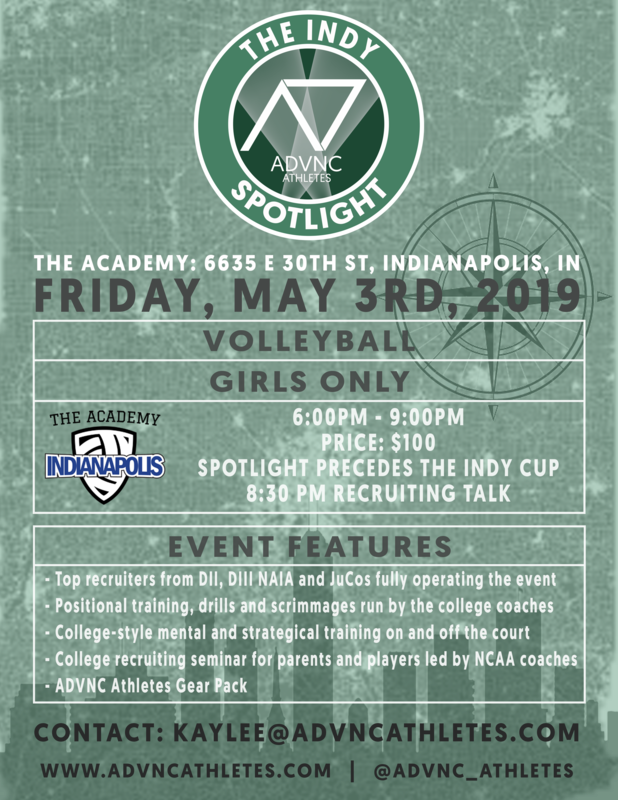 ADVNC Athletes Indy Spotlight will provide players the chance to participate in a series of positional- based drills and game play led by college coaches. Athletes will be coached through college-level drills, and placed on a roster to scrimmage in front of a dedicated group of recruiters. 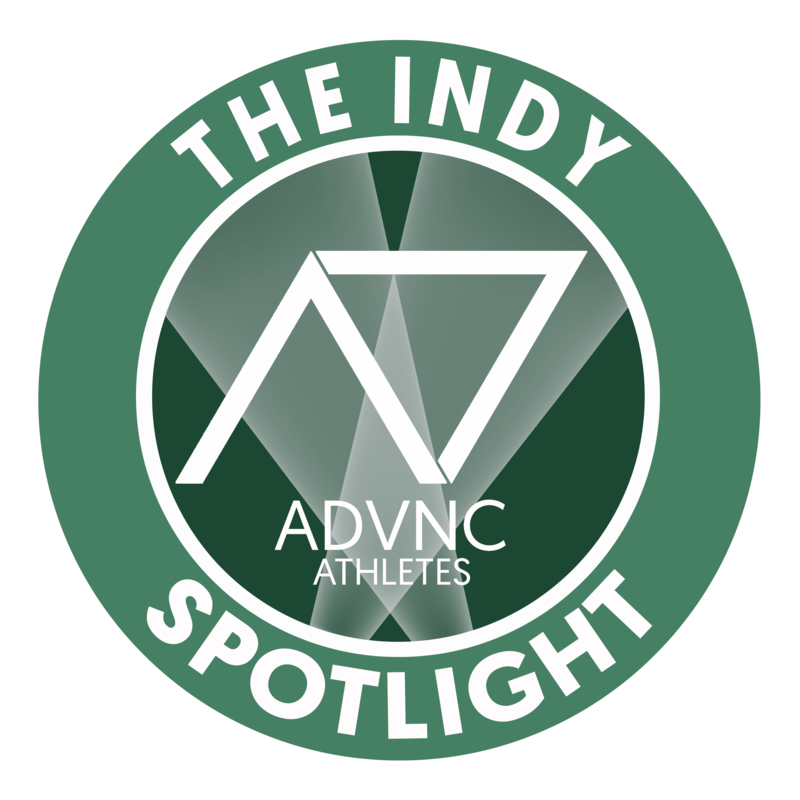 ADVNC Athletes Spotlight provides a face-to-face opportunity for players looking to take their game to the next level, while learning from some of the top minds in the game. 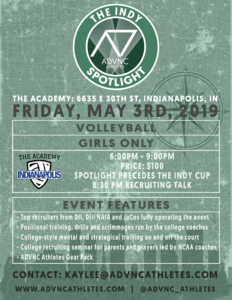 These events consistently attract a wide range of Division II, III, NAIA, and Junior College coaches whom fully operate each event. Spotlights either stand on their own as a multiple-day event or precede tournament play. *This is the list of colleges committed to attend. However, coaches do drop from time to time because of conflicts. If programs drop we will do our best to replace them and update the list.